Receive email updates from The Melting Pot of your choice, and get other fantastic fondue features and great birthday vouchers. Club Fondue offers fantastic fondue features, including beer and wine dinners, food tastings, special events and advanced holiday reservation privileges. 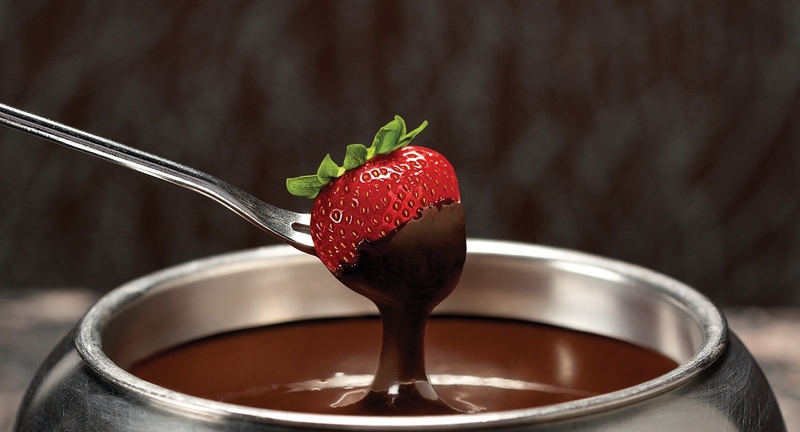 When you sign up for Club Fondue, you'll also receive a complimentary box of six of our Signature Chocolate-Covered Strawberries. �� The Melting Pot Restaurants, Inc.